Home Afro History	Today in Afro History ! 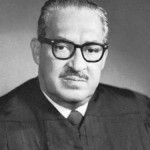 Thurgood Marshall is nominated to become the first Afro American on the U.S. Supreme Court in 1967 ! Today in Afro History ! 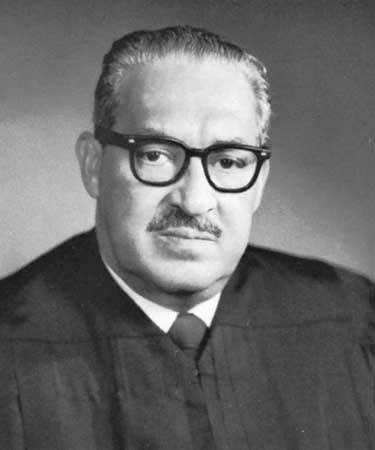 Thurgood Marshall is nominated to become the first Afro American on the U.S. Supreme Court in 1967 ! Today in Afro History ! 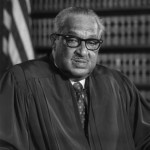 Thurgood Marshall becomes the first Afro American Supreme Court Justice in 1967 ! Guion Bluford becomes the first Afro American in space in 1983 ! Today in Afro History ! 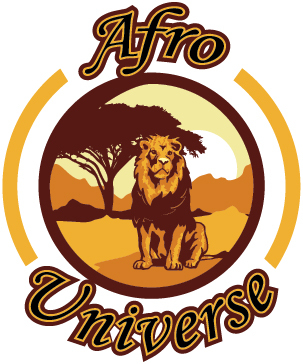 Thurgood Marshall bcomes the first Afro American U.S. Supreme Court Justice in 1967 ! Guinea declares its independence from France in 1958 ! Today in Afro History ! 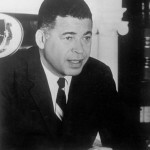 Edward W. Brooke becomes the first Afro American Senator in 1966 ! Today in Afro History ! 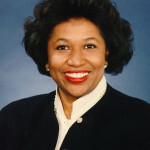 Carol Mosley Braun becomes the first Afro American woman elected to the U.S. Senate in 1992 ! Today in Afro History ! 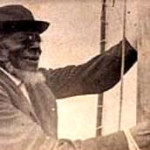 Jupiter Hammon, who was a slave in New York, publishes “An Evening Thought” in 1760, which is the first work by an Afro American to be published in the U.S.